Take the field with confidence with this Pearl leg rest! Pearl's LR50 offers a robust, sturdy leg rest which fits the Pearl FFX Marching Snare. 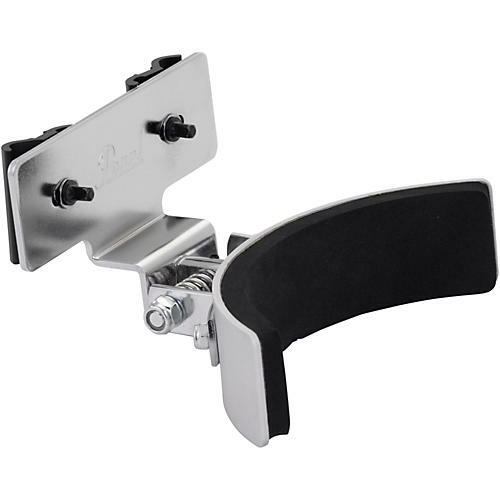 Boosted padding and a durable folding mechanism make this leg rest a must have for every drumline.